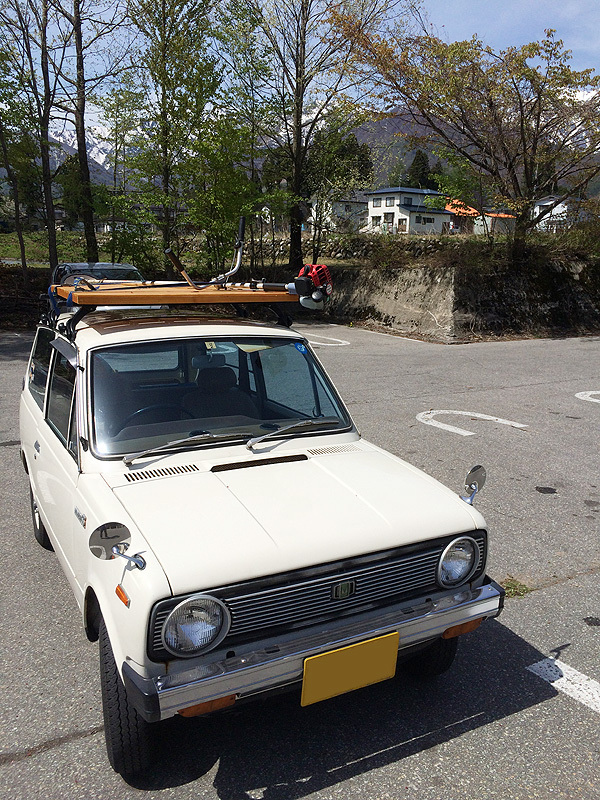 It might so nice that I sometimes try to use Minica 55 van as agricultural vehicle. haha. In this case, I tried to arrange like a wooden style career.